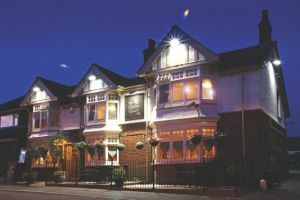 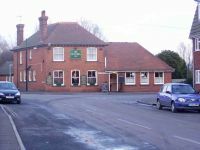 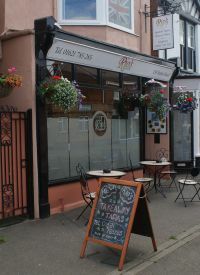 Burnham is packed with pubs who offer a convivial refuge in which you can enjoy a bite to eat and a drink. 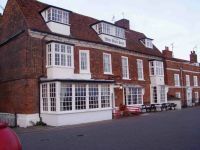 Food on offer varies from the gastronomic delights of the Oyster Smack to the home cooking of the Queens Head or sometimes a sandwich made from delicious locally baked bread. 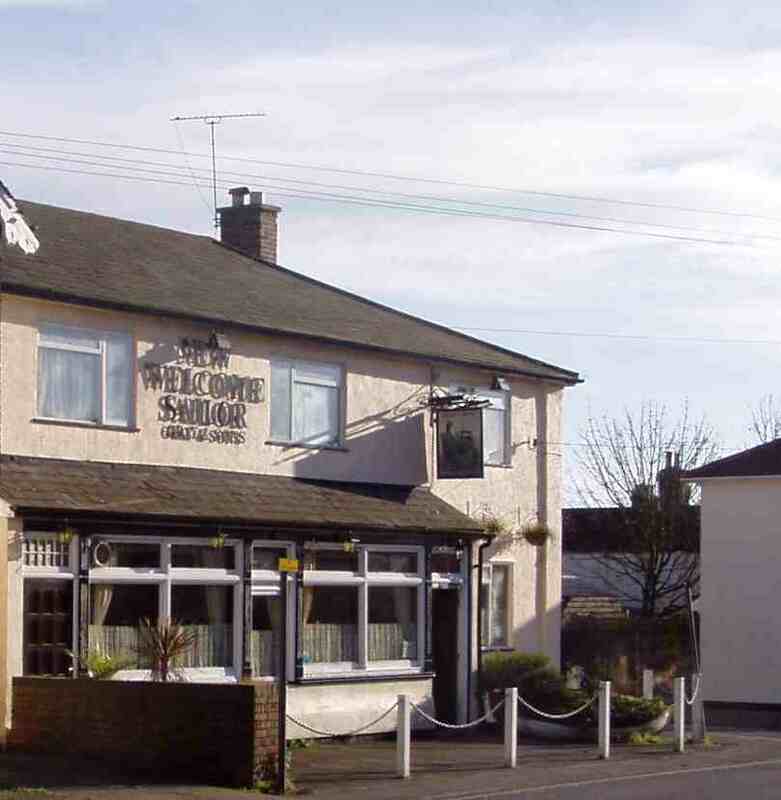 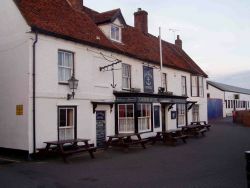 All of the Pubs/Inns listed provide coffee/tea and food as well as the normal alcoholic and soft drinks. 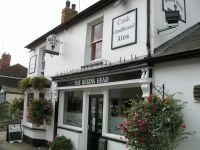 This is a strong area for real ale with many local beers available.